- Net Weight: 150g (220g including Durable Nylon Sheath and box). 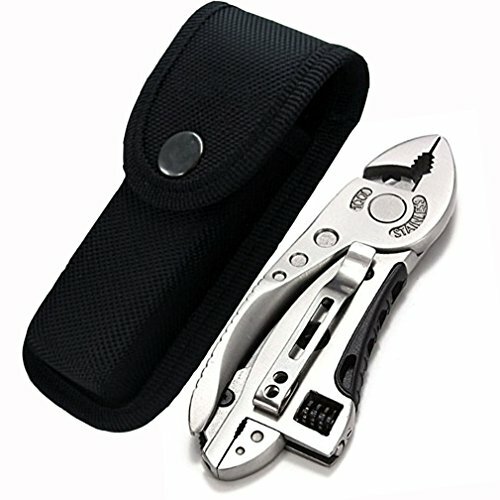 - 1x Wrench Multi-tool(Black Nylon Sheath and a manual included). If you have any questions about this product by MinChen, contact us by completing and submitting the form below. If you are looking for a specif part number, please include it with your message.